Wood parquet flooring – why you should definitely buy it? How long does wood parquet flooring last? We’d like to say forever! With that we mean, that if you choose the quality and the best parquet flooring suppliers, if you chose the appropriate type of parquet flooring for your needs, if you decide for professional parquet flooring installation, if you educate yourself on how to take care of parquet flooring (clean it regularly with appropriate cleaner and beware of excessive moisture!) and understand the option of wood parquet flooring renewal – the wood parquet flooring, purchased at Floor Experts, will be the last flooring you’ll ever buy! All types of parquet flooring are non-allergic: unless you suffer from a very rare wood allergy, wood parquet flooring is among the safest options for flooring. Carpets and rugs can harbour allergens, dirt and dust, but parquet can be easily cleaned and disinfected. Beauty: we all have different taste, but the beauty of wood parquet flooring is in its endless possibilities. You can choose different types of parquet flooring and different colours, you can also decide for numerous laying options – all of that ensures, that each person can find something, which appeals his or her visual senses. Adding value to your home: it’s a fact, that homes with real parquet wood floors sell better, faster and for a higher price. 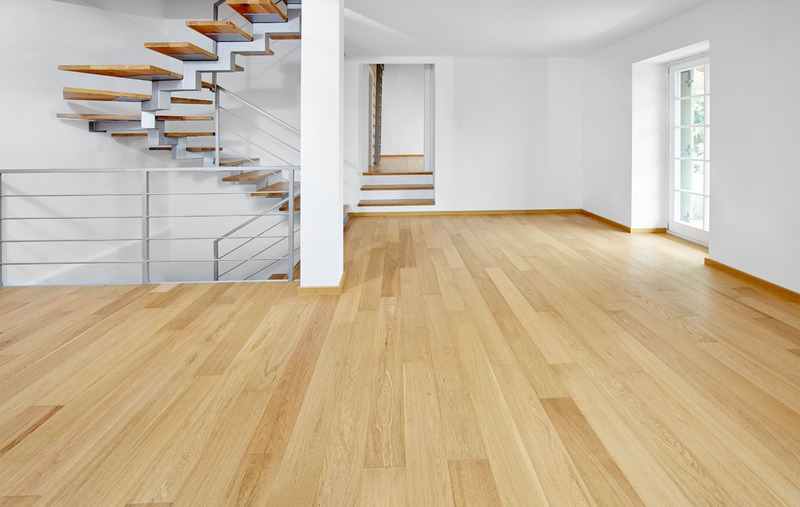 When it comes to wood species, we at Floor Experts offer many beautiful options. You can choose a traditional wood or even more exotic wood species. Among the types of parquet flooring we offer: bamboo, beech, pine parquet flooring, spruce, oak, walnut, ash wood parquet flooring, larch wood parquet flooring, maple, ebony, cherry, teak, iroko, merbau, wenge, sucupira, palisander, kempas, kayu kaku, doussie, jatoba and others. They have different properties, but one thing in common – as the finest parquet flooring suppliers we make sure, you only get the best quality. Types of parquet flooring also differ regarding other characteristics and qualities. Depending on your needs you can buy thick or thin parquet flooring, different dimensions of planks, wood parquet flooring with oiled or lacquered finish, wood parquet flooring appropriate for underfloor heating system or not, real hardwood or engineered parquet etc. If you want to know more about different types of parquet flooring and their characteristics, the professionals at Floor Experts are at your disposal.